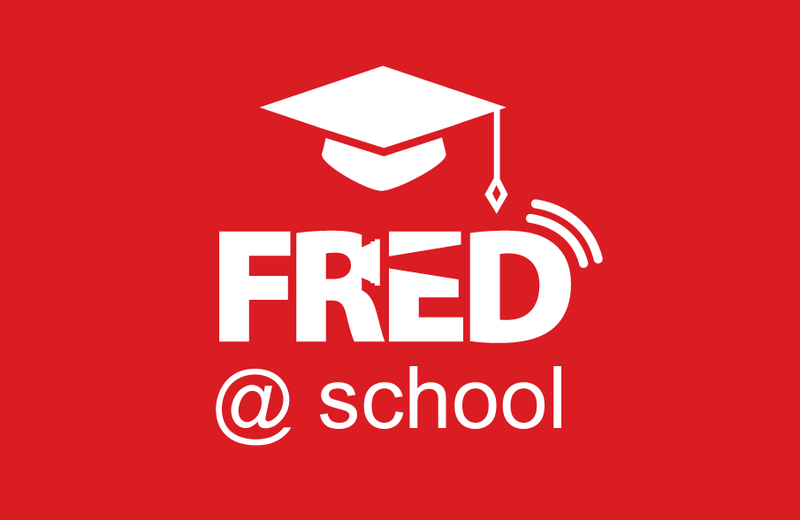 FRED AT SCHOOL is an Audience Development project selected by the European Commission presented by FRED Film Radio in the Creative Europe Programme. It is conceived for secondary schools and will be active in a number of European countries. Its objective is to raise awareness of European films and culture among young people (students aged 14 – 16). The project aims to promote film education through screenings in schools, supported by the radio, which will be used as an alternative way to enhance film literacy in a number of European languages. All films within the project will be made accessible to students with visual or hearing impairments, for a totally inclusive experience.